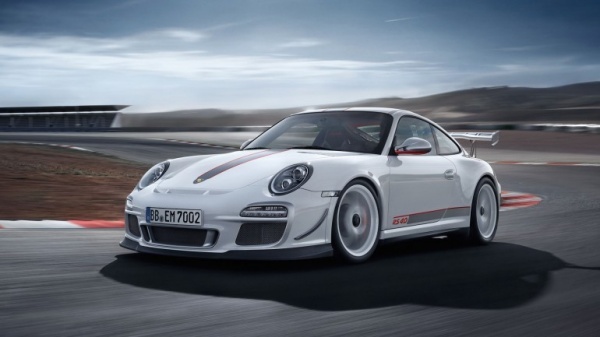 In the latest Autobild TÜV report, it declared that Porsche 911 is a car with the least defects among older vehicles. No matter whether it is 7, 9 or 11 years old – in the latest Autobild TÜV report, the sports car icon was again the model with the fewest defects among all vehicles in its age group. The same as the year before, in each of the general technical inspections, the TÜV inspectors found the least grounds for complaint. Overall, the 911, Boxster and Cayman models occupied five of the ten best rankings across all age groups, which is once again impressive proof of the Zuffenhausen sports cars’ long term quality and ability to hold their value. The Autobild TÜV Report is based on data from approximately eight million general technical inspections between July 2010 and June 2011. According to information from the Association of Technical Inspectorate Agencies, almost 18% of seven year old vehicles, a good 22% of nine year old vehicles and almost 27% of all eleven year old vehicles exhibited such serious defects that they only received their TÜV certificate the second time around. If you have been following me at FastMotoring.com, you might know that I am a big fan of Porsche. Recently, the Stuttgart-based automaker released a short video clip in YouTube about the process of testing the all-new 2012 Porsche Carrera 911, codename 991. 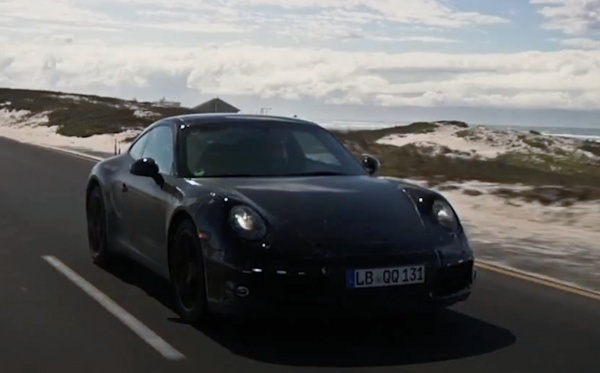 Check out the YouTube video below as Porsche engineers thoroughly test the all-new 2012 Porsche Carrera 911 in South Africa and the Arctic Circle. The Porsche’s engineers took the car on the most demanding road trips imaginable while in the most punishing of climates. They pushed the test cars to excessive limits before the cars global debut. The reasons that Porsche claimed of this process is to guarantee that the seventh-generation 2012 Carrera 911 will perform to Porsche Standards on the German Autobahn, U.S. interstate highway and anywhere in the world.